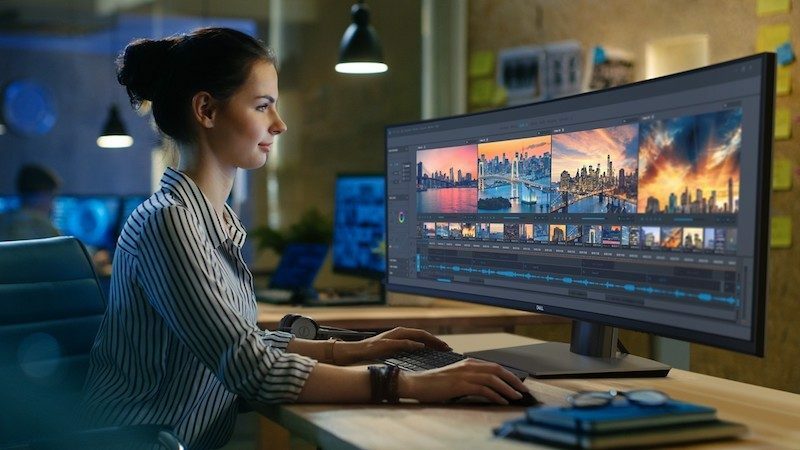 Dell today introduced what it claims is the world’s first 49-inch curved monitor with an ultra-wide 32:9 aspect ratio and a resolution of 5,120×1,440 pixels. The UltraSharp 49 is equivalent to two Thunderbolt Displays or other 27-inch Quad HD displays side by side. The expansive screen space can be used to display one desktop, or two with a picture-by-picture mode that displays two different Mac or PC sources side by side using the same keyboard and mouse. The monitor is compatible with the latest 13-inch and 15-inch MacBook Pro models, with connectivity via a single USB-C cable that delivers up to 90W of power. 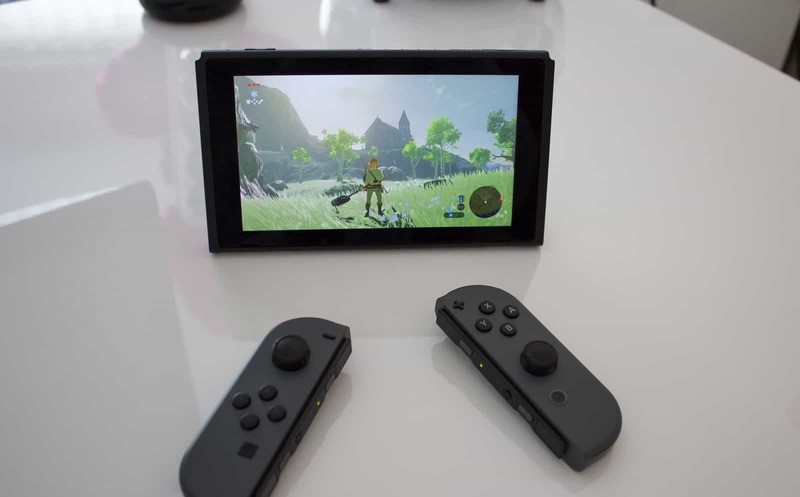 Other connectivity options include two HDMI 2.0 ports, one DisplayPort 1.4 port, five USB 3.0 downstream ports, and two USB 3.0 upstream ports. The 3800R curvature of the screen enables a panoramic, immersive experience with a consistent focal length across the screen for eye comfort, according to Dell. The monitor has a viewing angle of 178° both vertically and horizontally. The monitor has an IPS panel and LED backlight, with a 1000:1 contrast ratio and a peak brightness of 350 nits. DCI P3 isn’t supported, but it does show 99 percent of the sRGB color gamut. The monitor comes with a height-adjustable stand that tilts, swivels, and is compatible with VESA mounts. The UltraSharp 49 has a 60Hz refresh rate when driven by a Mac or PC with powerful enough graphics, but it lacks Nvidia G-SYNC or AMD FreeSync technology, so it isn’t the best option for gamers. Instead, Dell is primarily marketing the monitor to those who work in fields related to finance and data analysis. Anyone who could benefit from a massive amount of uninterrupted desktop space will likely find value in the UltraSharp 49, but the luxury comes at a cost. Dell says the monitor will be available Friday, October 26 in the United States, starting at a pricy $1,699.99. Its model number is U4919DW.